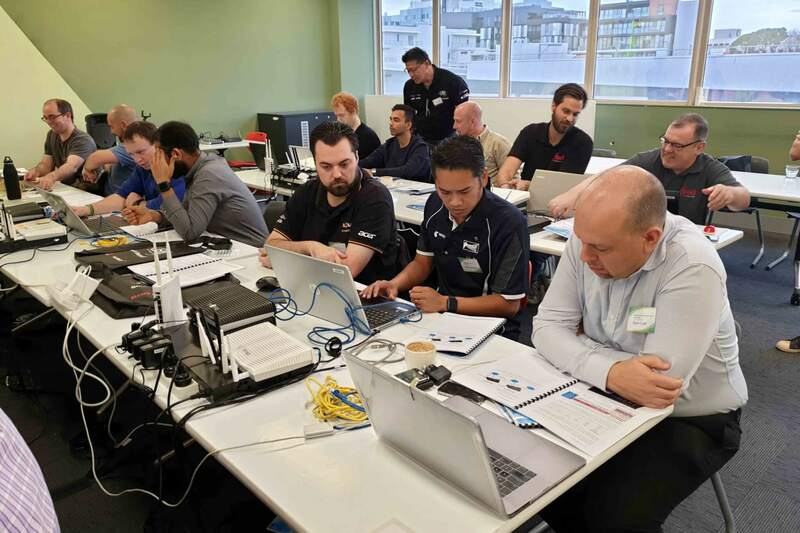 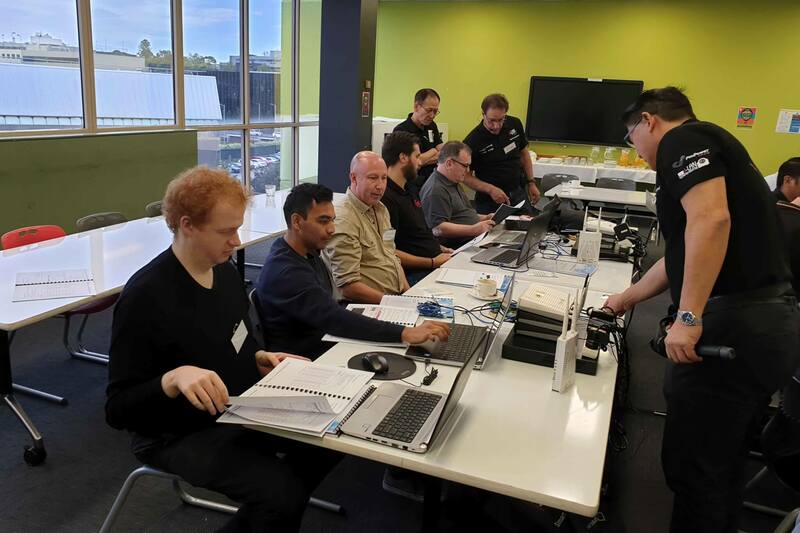 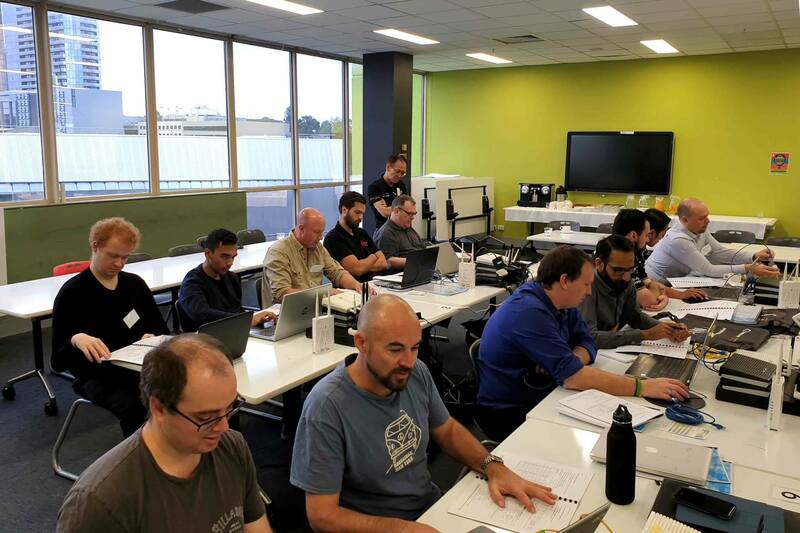 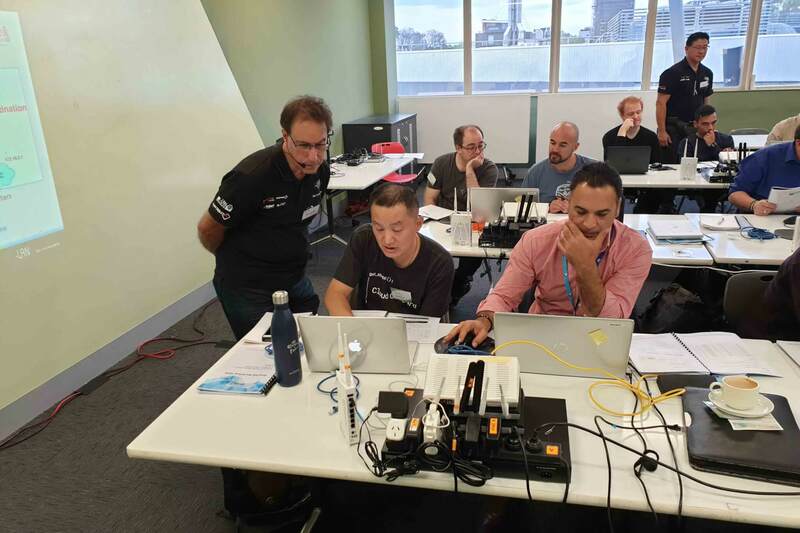 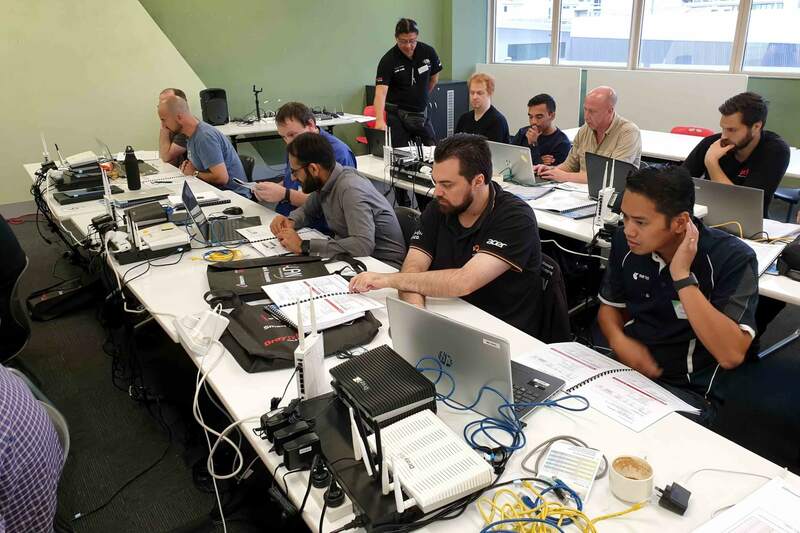 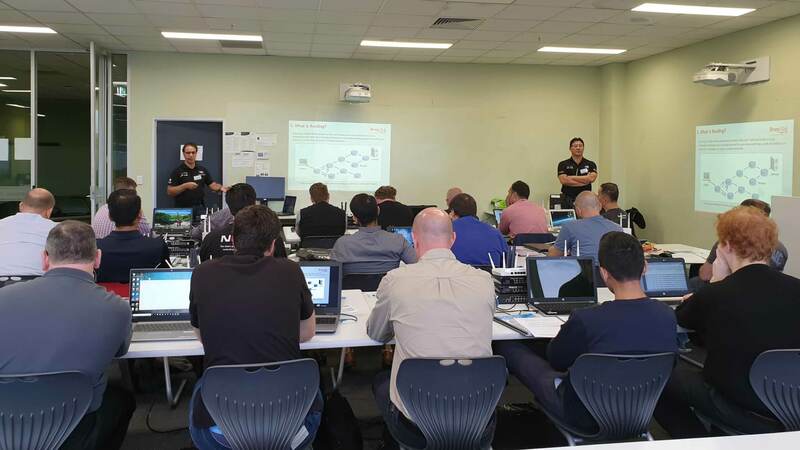 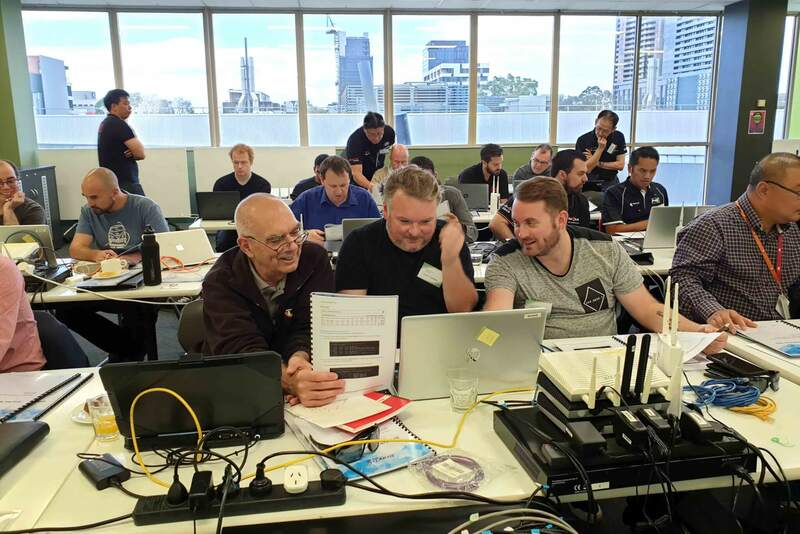 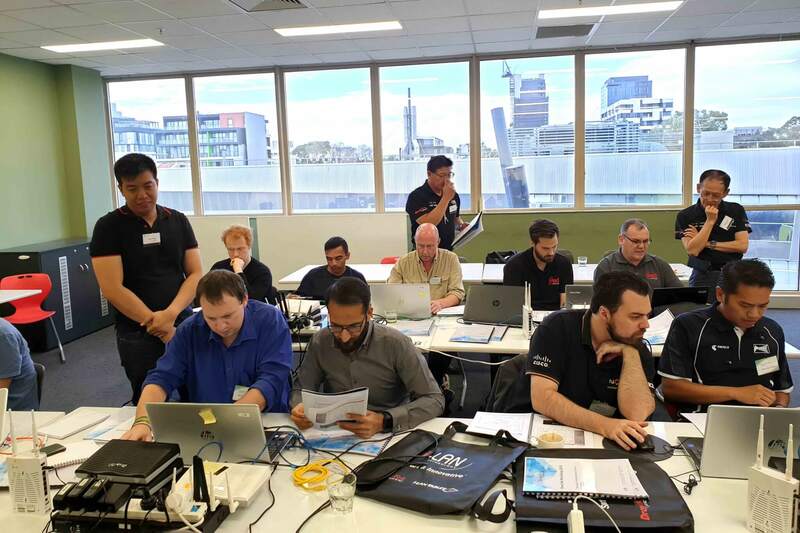 DrayTek Aust & NZ has conducted a DrayTek workshop at Box Hill Institute, Box Hill, VIC on Friday, 29th March 2019. 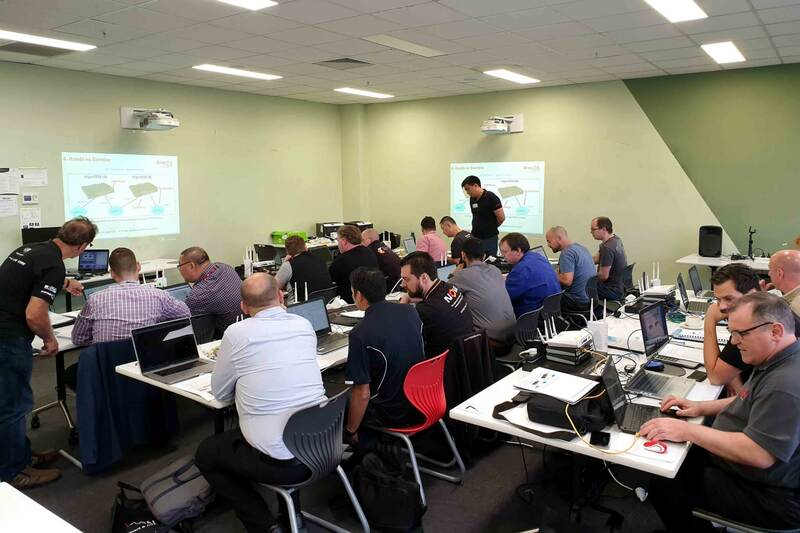 We’d like to extend a big THANKYOU to DrayTek resellers who joined us in the workshop. 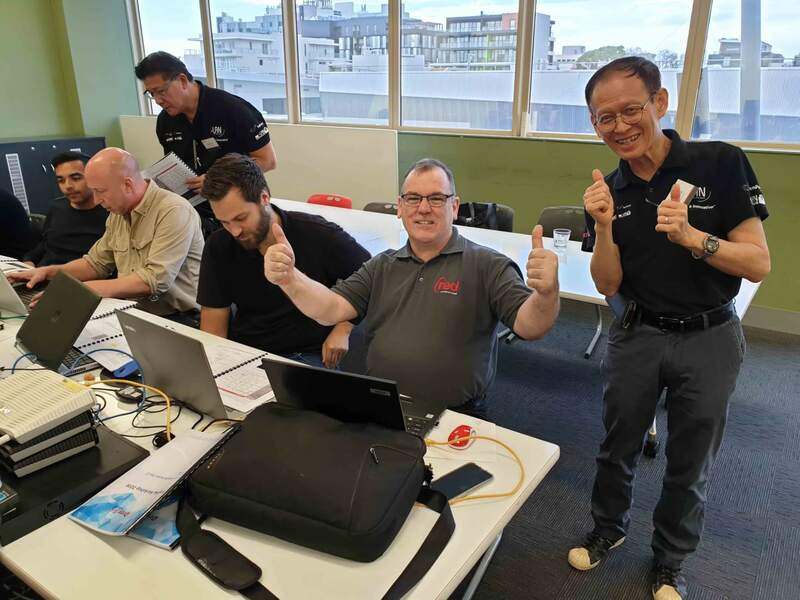 We are glad that you took a day out of your work, came and learn about functionality of Routing in DrayTek Routers, Load Balance/ Routing Policy and VigorACS 2 (Advanced Centralized Management System). 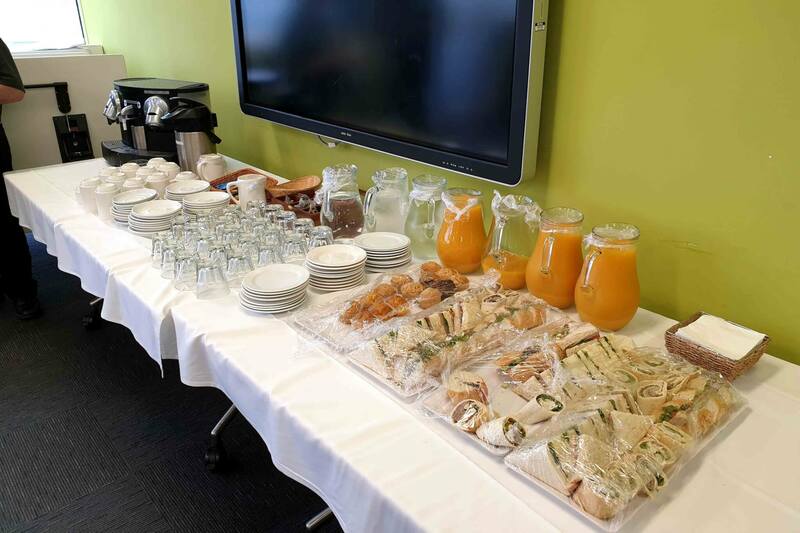 We believe that these topics will help you in your long term business and work. 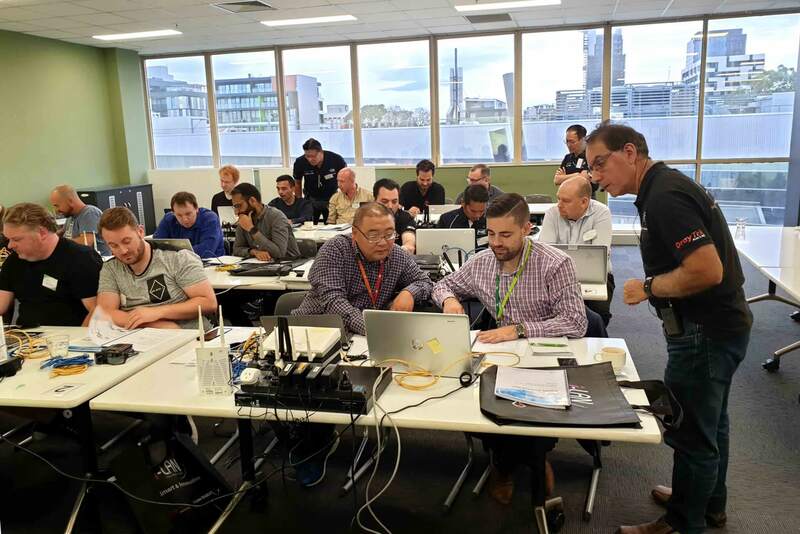 We enjoyed meeting each of you and will conduct another workshop in Melbourne in the near future soon.